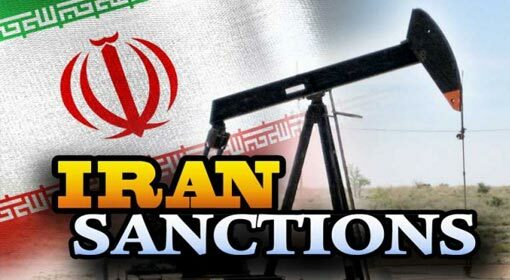 Tehran: The Iranian population exasperated by the collapse in the Iranian economy caused by the US sanctions and the faulty policies of the Rouhani government have resorted to protesting in more than 40 cities of Iran since the last few days. Along with the traders and workersteachers, students and women can also be seen protesting, thus increasing the extent of the protests. The Iranian government has, as always, kept the media away from the protests and arrested 40 people. The protests started by the workers against the Rouhani government in the steel and sugar factories in Iran have completed 25 days. The workers are protesting for monthly allowance, improvement in working conditions and release of arrested co-workers. These protestors have accused the Rouhani government of corruption, shouting slogans ‘Condemn the Rouhani government’. 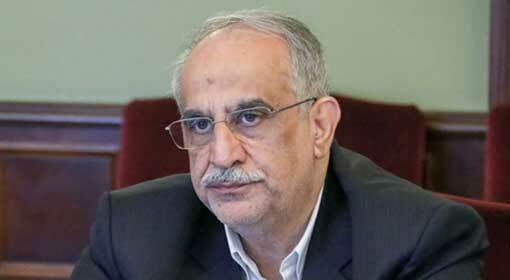 The Rouhani government had deputed a senior leader to control the protests, but the protestors were firm on their stance that there will be no talks unless their demands are met. 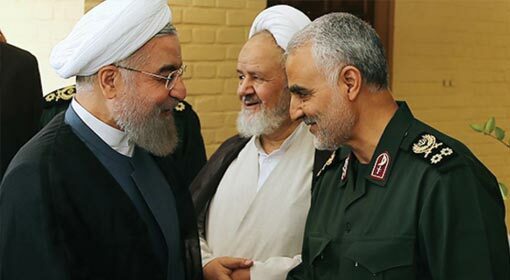 Therefore, the discontent in the Iranian population against the Rouhani government seems to berising. 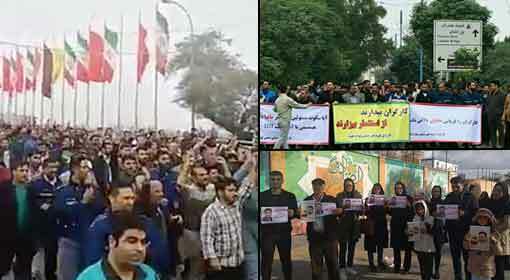 The employees of the Khameini Hospital in Karaj have also taken to the streets to protest, since Thursday. The employees are protesting against the unpaid salaries by the government. There are said to be a large number of women among these employees. Other than these, people in the city of Babol are protesting against the mismanagement and corruption in the banks. 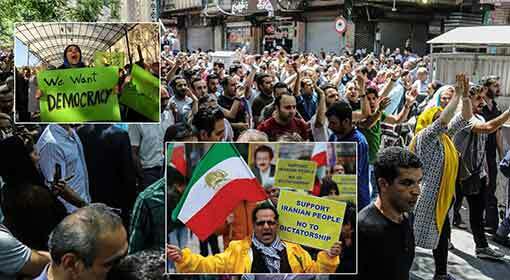 The citizens, traders and workers have stated protesting in front of the banks in a few major Iranian cities. A day before these protests, the retired doctors in Ahaz had also protested against the government schemes. 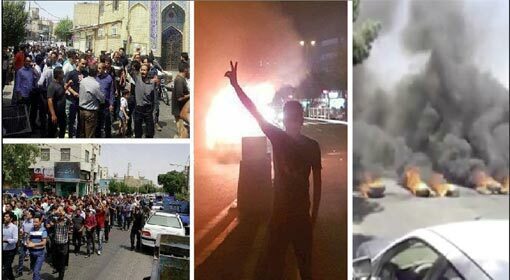 The government controlled media in Iran have not given any publicity to the protests being held in more than 40 Iranian cities, since last one month. But the people of Iran, through social media and other secret media routes, have published photographs and information about the protests. 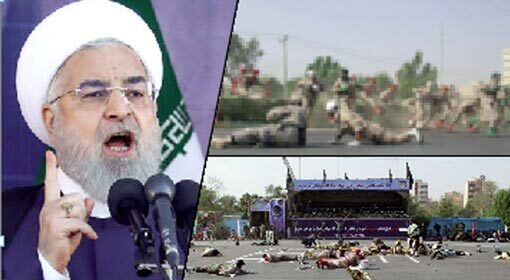 Therefore, the western media have criticised the Iranian government for oppressing the Iranian people. 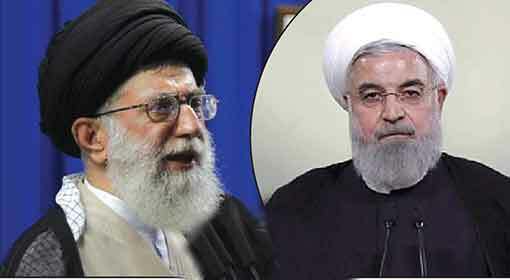 Meanwhile, the Khamenei-Rouhani government has claimed that the US sanctions have not affected the Iranian economy. 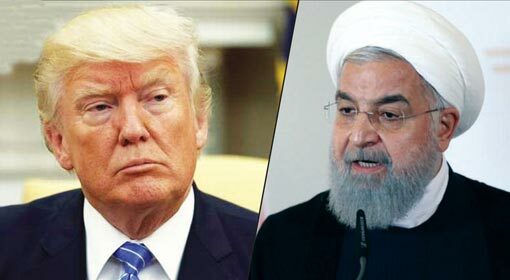 But looking at the protests held by the Iranian people against the faulty policies of the government since the last four months, it is apparent that the US sanctions have succeeded in creating a pressure on the Iranian economy.